Mother’s Day is one of the most important days of the year– after all, where would we be without Mom? Around the world, children celebrate their mothers on Mother’s Day. 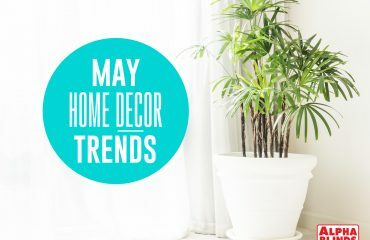 And while the heart-warming sentiment remains the same, the traditions, the gifts, and even the date itself all vary from country to country. Get some inspiration for a unique gift to give your Mom this year with these Mother’s Day gifts from around the world. Mother’s day in Japan, known as “Haha no hi,” is celebrated with children drawing pictures of their moms, either to give to them or enter into art competitions. Giving your mother red carnations is very common in Japan as it is in most countries — mothers are also given gifts such as purses and scarves. 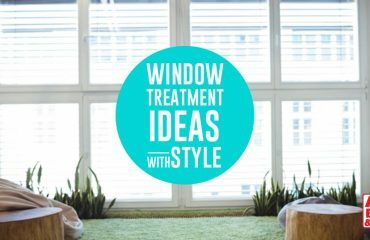 Feeling inspired by these ideas? 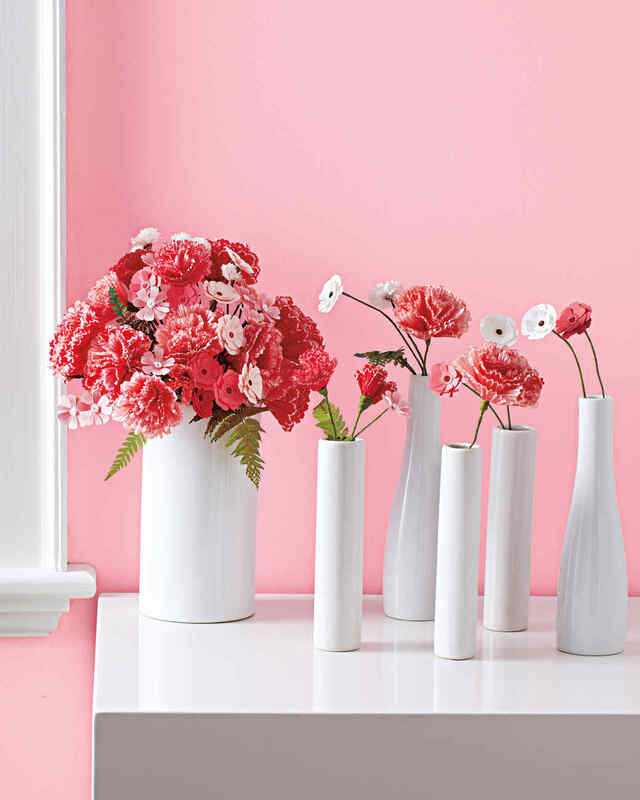 Why not create a beautiful carnation card or this bouquet of paper carnations for your mother? Known for its lively mariachi bands, it comes as no surprise that music is a big part of the Mother’s Day celebrations in Mexico. Mothers are serenaded with the song “Las Manaitas.” It is also a custom for younger kids to make their moms gifts and for the older kids to buy gifts. 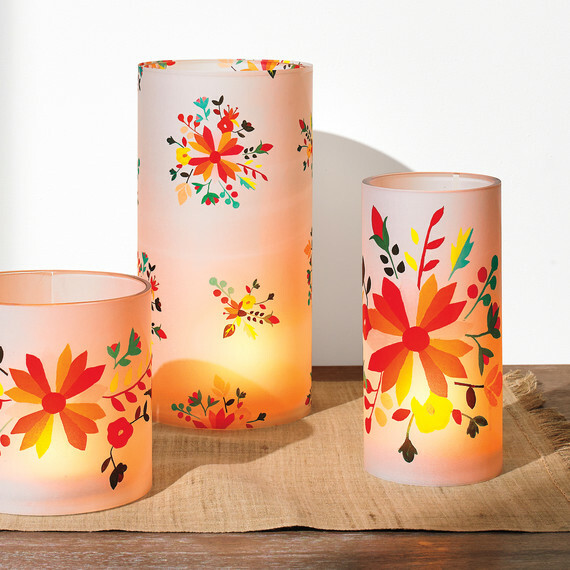 Mother’s Day in Mexico is celebrated in a colorful fashion, so we think a set of these floral-inspired candleholders — and the dinnerware to match — would make a perfect gift set. Mother’s Day in Thailand falls on August 12, coinciding with the birthday of Queen Sikrit, the Queen of Thailand, as the holiday is meant to promote the royal family. 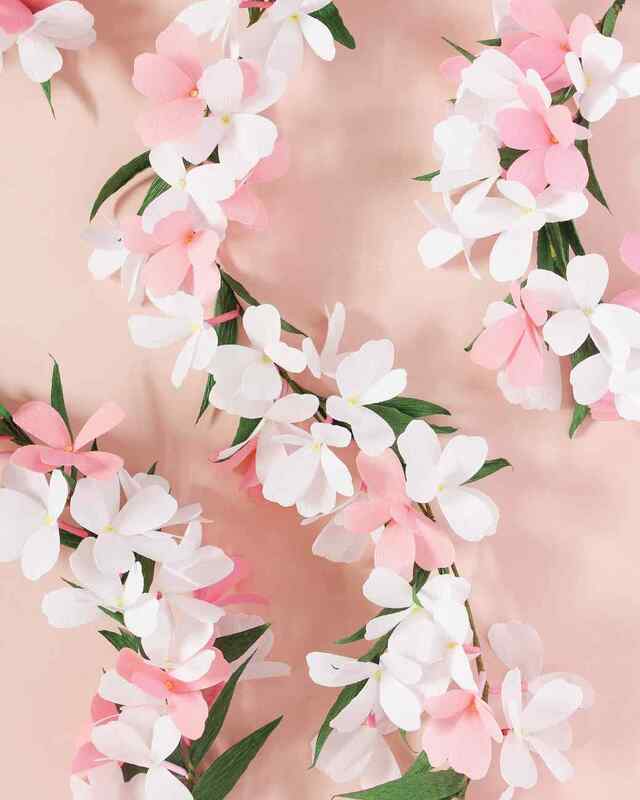 The traditional Mother’s Day gift in Thailand is a jasmine flower, either on its own or incorporated into a gift, like this beautiful garland of faux flowers. 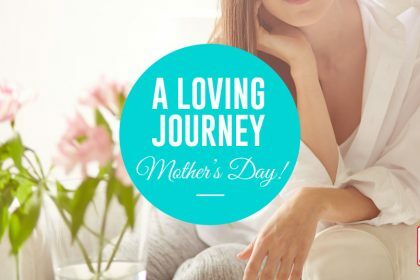 Mother’s Day in the United Kingdom — known as Mothering Sunday — actually started as a religious holiday to honor and give thanks to the Virgin Mary. It wasn’t until WWII when the British saw the Canadians and Americans celebrating Mother’s Day to honor their mothers while away at war that they decided to do the same. Traditional gifts on Mothering Sunday were flowers and a Simnel cake, although over the years more modern gift giving rituals have been adopted such as perfume, clothes or jewelry. 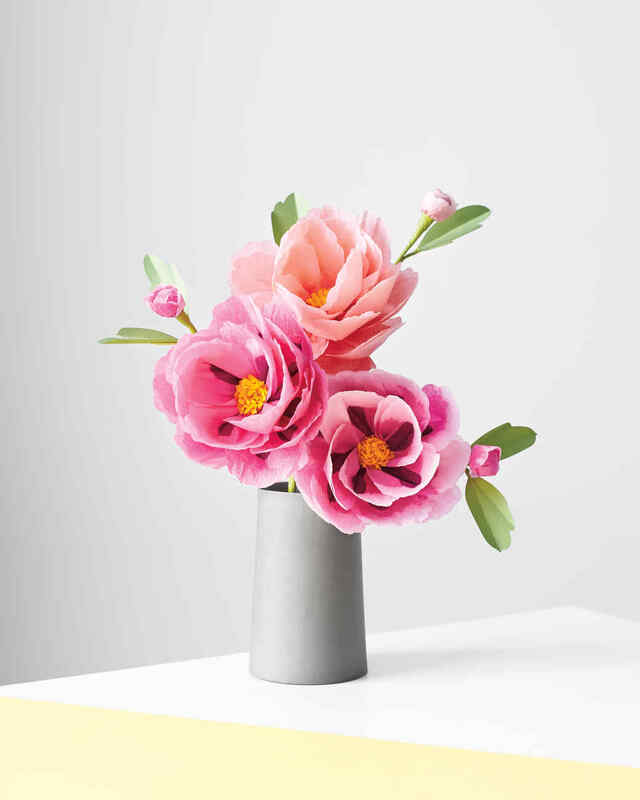 In keeping with this tradition, we think these paper flowers are the perfect inspired gift! Mother’s Day in Poland — or Dzien Matki — is celebrated on May 26. Children in Poland are known to make their mothers Laurki, which are cards decorated with flowers and includes a personal note inside. We think this Mother’s Day card would make the perfect Laurki!